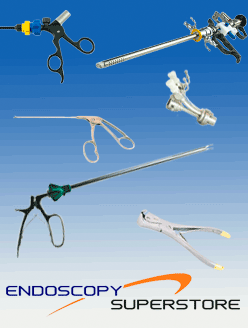 Endoscopy Superstore™ carries laparoscopic probes in three diameters: 2.8mm probes, 3.5mm probes, and 5mm probes. 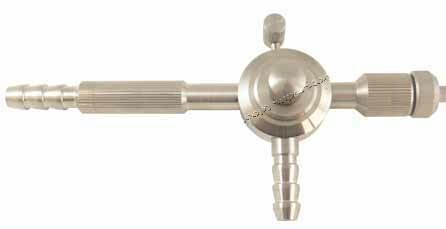 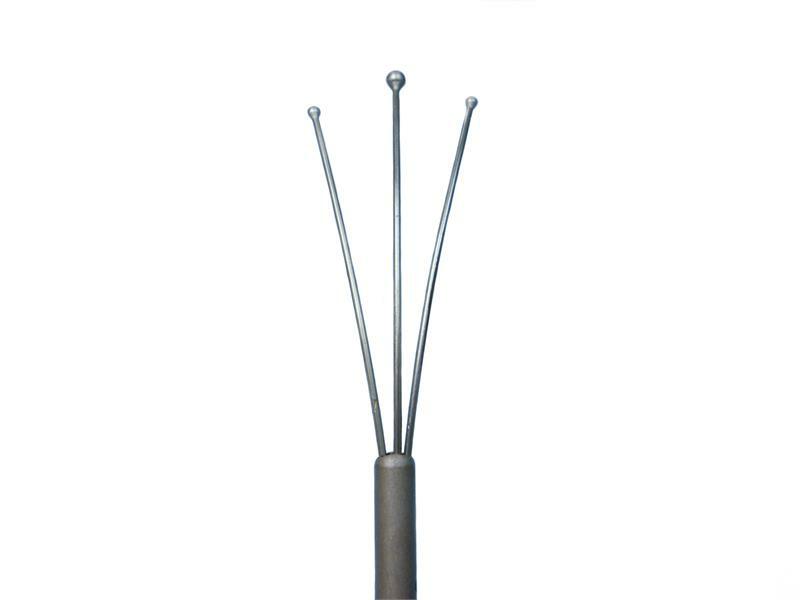 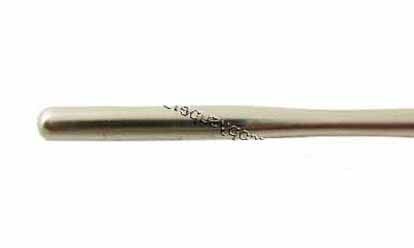 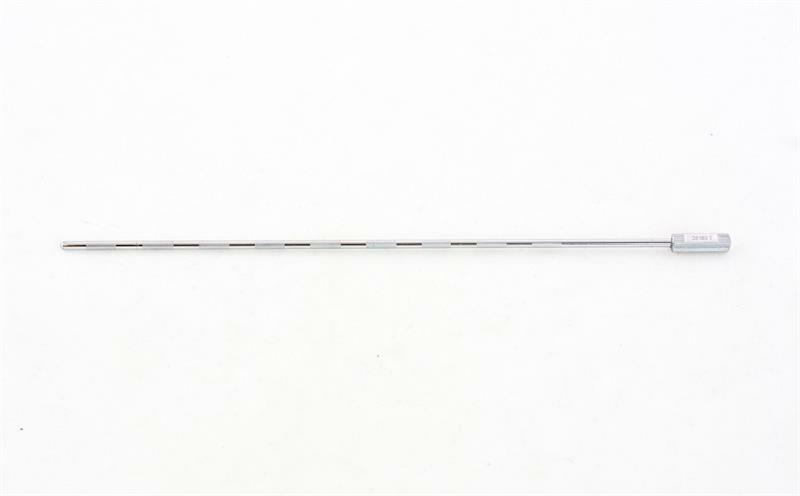 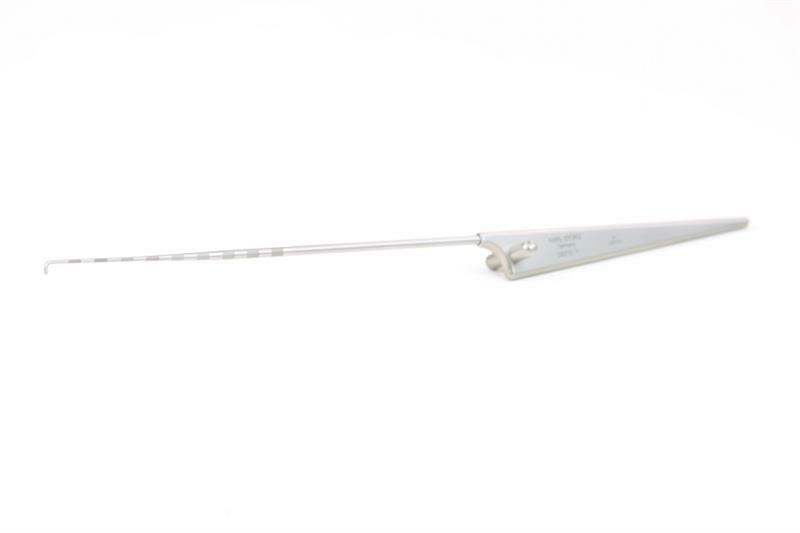 With a hardened shaft, our palpation probes are durable and resist bending during laparoscopic surgery. Our lightweight and ergonomic handles will provide you with an optimum tactile feel. 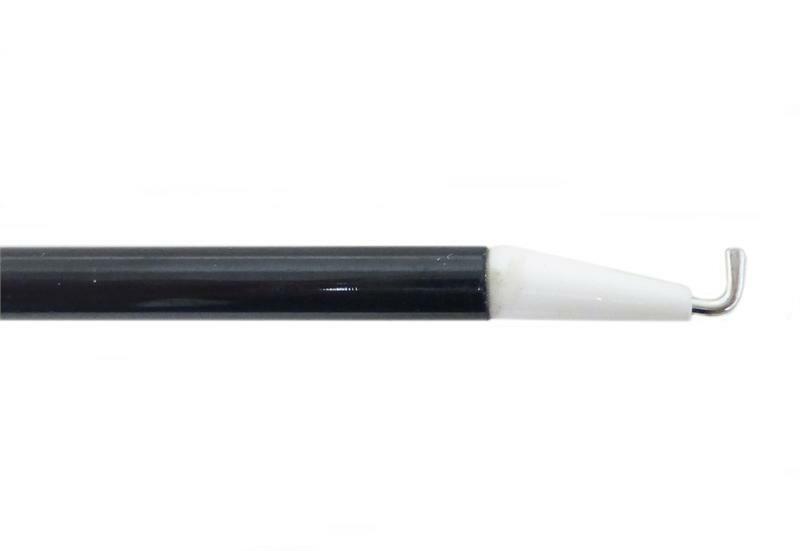 With a blunt tip, our probes also reduce tissue damage.